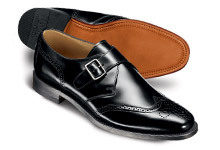 Dress shoes are a wardrobe essential for all men. 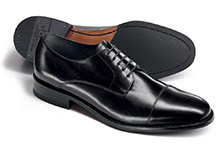 Whether you’re attending a work event or formal party, they always come in handy. 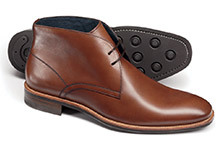 Charles Tyrwhitt’s dress shoes collection includes our most formal, professional and traditional shoe styles, complete with finishing touches such as leather linings and solid construction. 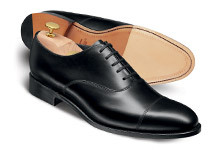 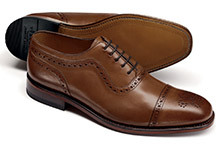 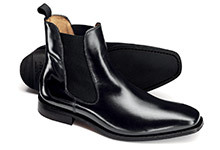 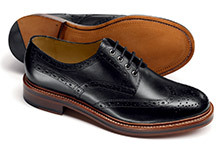 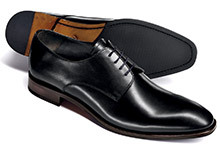 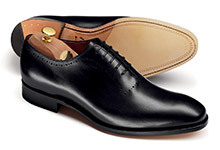 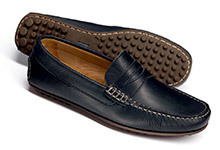 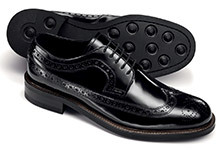 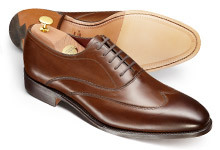 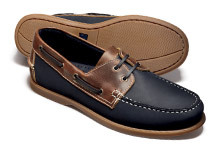 Choose from classic black and brown dress shoes and high-quality suede and leather. 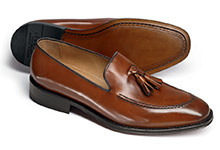 Our exceptional footwear collection doesn’t stop there either; browse more of our men’s shoes, including casual shoes, boots and loafers.